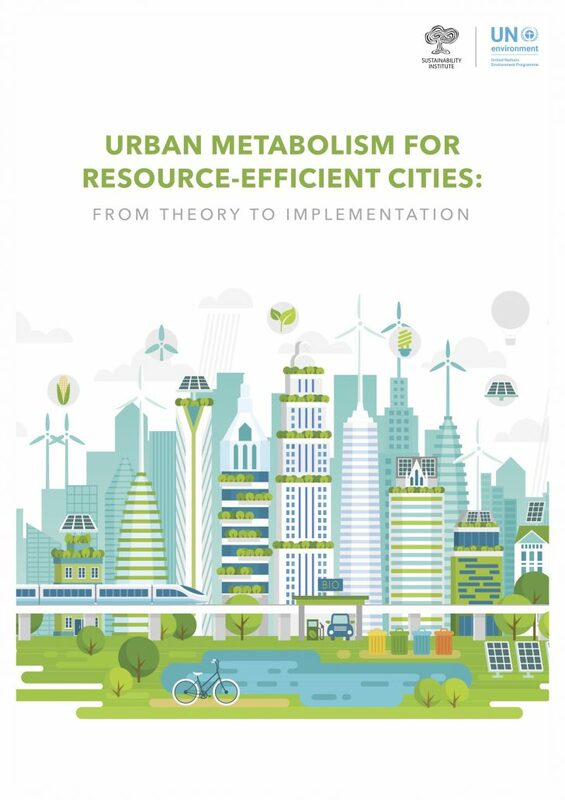 A publication of the Global Initiative for Resource Efficient Cities (GI-REC) has been uploaded today. 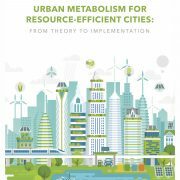 Entitled “Urban Metabolism for Resource-Efficient Cities: from Theory to Implementation,” it is a collaboration between the Sustainability Institute and UN Environment under the framework of GI-REC. Click here to download it or go to the publications section for more information.